Surgically bypassing part of intestine has been a proven method of weight loss since the late 1960s. Advances in surgical techniques - specifically laparoscopy - have greatly improved recovery times and overall outcomes. You have a Body Mass Index (BMI) of more than 40 or weighing more than 100 pounds over ideal body weight. Your BMI is between 35 and 40, and you have an obesity-related condition such as Type 2 diabetes or high blood pressure. Your health is good enough that you are considered an acceptable operative risk. You don't have an alcohol or drug problem. You have been unable to lose weight through dieting and other weight-loss programs. You are psychologically able to handle the procedure and post-operative program. You understand the surgery and risks. Gastric bypass surgery makes the stomach smaller and causes food to bypass part of the small intestine. This reduces the amount of food you can consume at one time. When you eat, you will feel full more quickly than when your stomach was its original size. Bypassing part of the intestine reduces how much food and nutrients are absorbed. This leads to weight loss. A gastric bypass can be done through a single long incision (open) or through a series of small incisions (laparoscopic). Regardless of how the operation is done, the “inside part” is the same. Dividing the large stomach into two separate stomachs, thus creating a small "proximal" pouch and a larger excluded lower pouch. Bypassing part of the small intestine. Attaching the bypassed intestine to the proximal pouch. Though many factors impact the operation, most gastric bypass procedures are completed in about two hours. Most patients will need to stay in the hospital for two to three days after their operation and should be ready to return to full activity within two weeks. You will consume liquids for the first three weeks after surgery, and then slowly introduce solid food over the next three months. As with any surgery, the gastric bypass procedure has some elements of risk - including infections and blood clots. Sometimes, patients misunderstand the immediate outcome of this surgery. 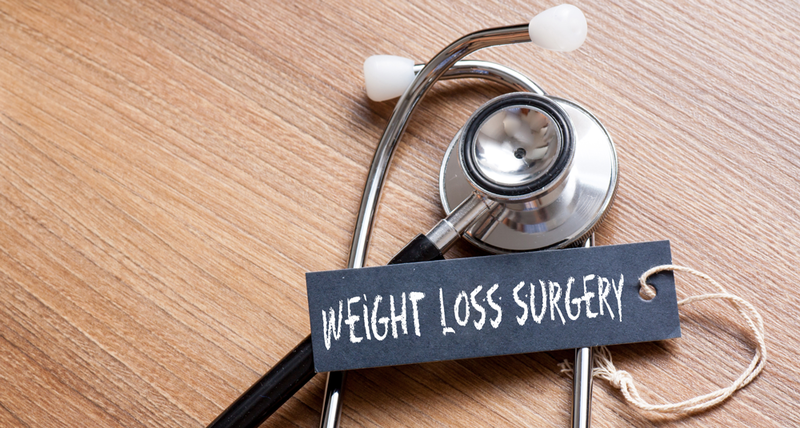 A gastric bypass operation does not remove fat, and it is not cosmetic surgery. Also, the surgery alone does not help you lose weight. It is not an instant fix to your obesity condition. You will need to eat right and exercise regularly. The bypass procedure is only one part of the weight loss plan. Finally, you need to carefully review all of your weight loss options and discuss them with your doctor. Overcoming obesity is a complex challenge. That's why you need a qualified, experienced and supportive health care team helping you along your journey.